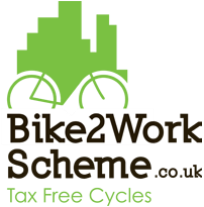 "Cycle 2 work" schemes are a great way to purchase your next bike. With savings of approx 32% for the lower rate tax payers and 42% for the higher rate. We are currently registered with all the schemes listed below. If your employers scheme is not listed, let us know and we can become a partner store with them.